Jazz players Josie Fairley Keast, Matthew Kilner and Finley Campbell. 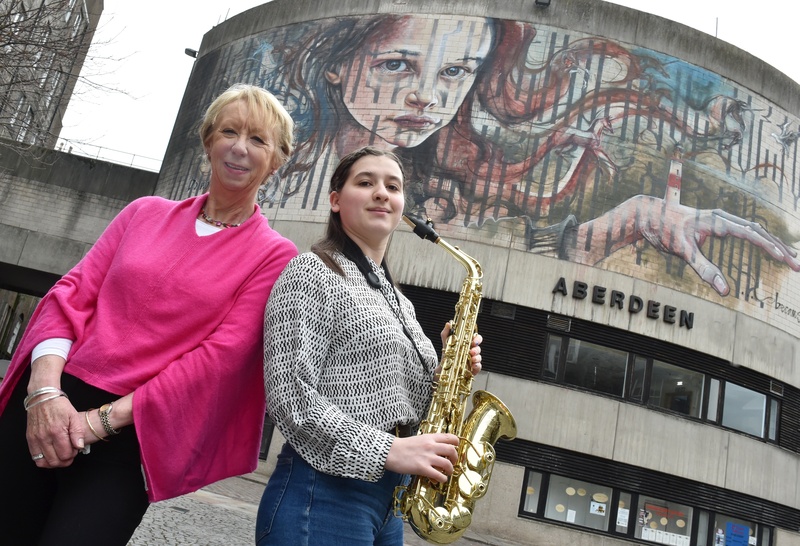 Jazz will ring out across the streets of Aberdeen for the next 11 days with the return of a renowned music festival. From tonight, a total of 70 bands will take to 20 different stages throughout the city in an “extravaganza” celebrating the musical genre. 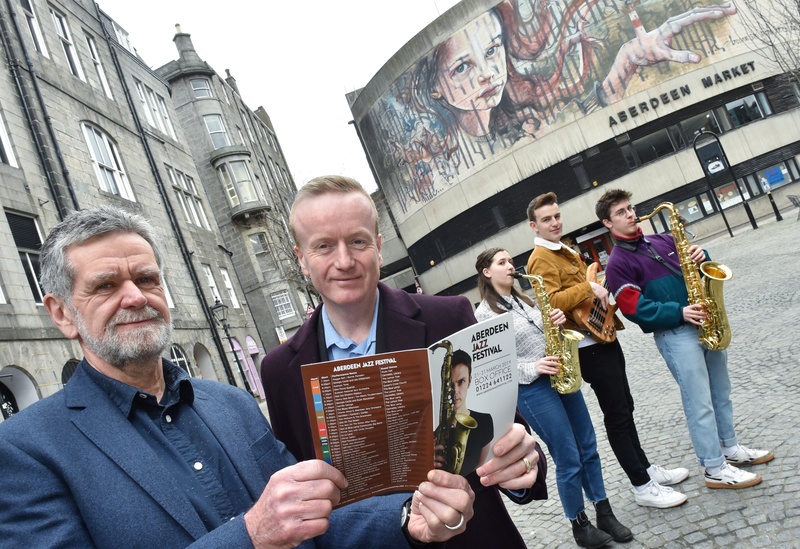 The Aberdeen Jazz Festival programme has soared in size in recent years, attracting thousands of people from the north-east and beyond annually. Its scope has widened dramatically in that time, with performances of blues, funk and afrobeat music on the agenda between now and March 31. 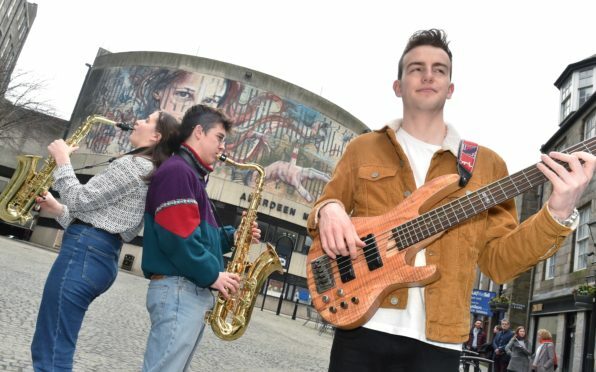 There will also be the return of Jazz on the Green, with 18 bands performing for free at nine different city centre venues on Sunday afternoon. Keith McRae, the director of festival organiser Jazz Scotland, said: “This is always a great event and we look forward to it every year. “This year we’re again putting it over 11 days and two weeks, and with 70 bands there’s really something for everybody. Singer Marisha Addison, who organises musical performances at The Blue Lamp on Gallogate, is marking 50 years in the music business with the festival. While she initially began her career with a Scottish country dance band, she soon found a love of jazz and did not look back. And she is hopeful that events like this will encourage more people to take up an instrument or experience the music for the first time. She said: “The whole jazz scene has changed over the past 20 years for a variety of reasons. “There’s more access to jazz nowadays than there used to be. “My dad was a band leader and I was brought up with all the jazz bands but my friends had no idea who I was speaking about. “It’s totally different nowadays and it’s really cool to be involved in jazz.